Harry Kane has said Tottenham must find a way to triumph in high-pressure matches in order to win major trophies. 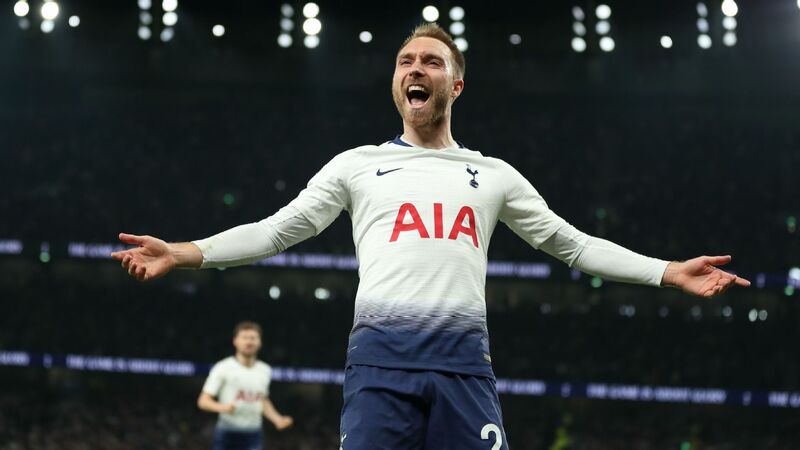 Spurs had the chance to move within two points of the Premier League summit last weekend but lost to Burnley and then at Chelsea, grabbing a 1-1 home draw against Arsenal on Saturday thanks to Kane's equaliser and a late Hugo Lloris penalty save. 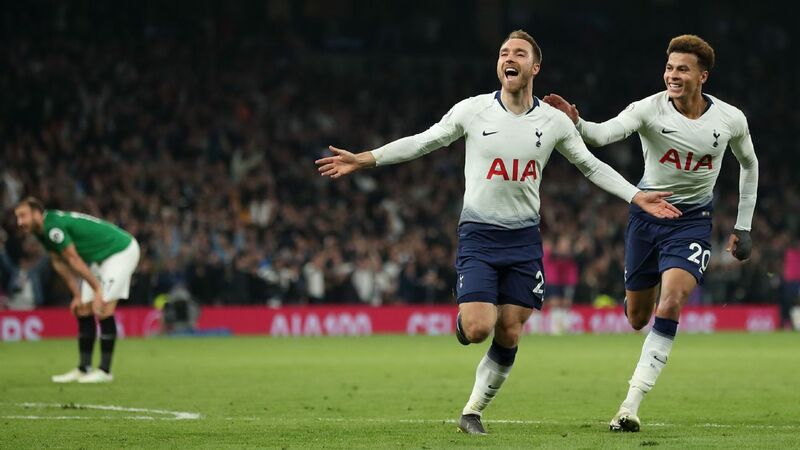 Manager Mauricio Pochettino has said it could take five more years to instil the mentality that would turn Spurs into genuine title contenders, and Kane agreed that there was work to be done. But asked whether they could win the Champions League as they take a 3-0 aggregate lead to Borussia Dortmund on Tuesday, he said: "Of course -- anything's possible. "I wouldn't say we're one of the favourites to go and win it but we've shown in certain games, like this year and last year against Real Madrid and Barcelona, that we can beat the big teams. "The thing for us now is that when the pressure's on and we need to step up, we find a way to get it done. We haven't done that in recent years, we haven't done that this week, and that's going to be the difference. "That's the turning point we've got to try and achieve. Bit by bit, if you beat the big teams it gives you a bit more belief." England striker Kane said reaching the quarterfinals would show Spurs were continuing to improve, but warned that they faced a tough test in Dortmund. "We'll have to be mature away from home," he said. "They'll have a great atmosphere there. They'll want to get out of the blocks firing, and it's down to us to settle the nerves, play under pressure and make sure we dictate the game. "It's not going to be easy but it's down to us to put a performance in, and we'll never have a better chance to get to a quarterfinal." 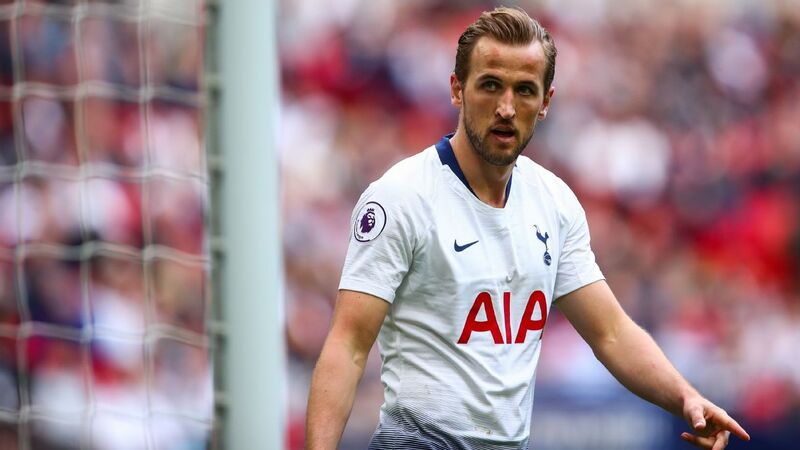 Asked whether it could take five years for Spurs to taste Premier League glory, Kane said: "I don't think it's far away, but I think what the gaffer was saying is that, with the teams nowadays, it's not a guarantee that if you improve you're going to win things. "Every team's improving. Every team's strengthening. Every team's getting better year by year, so it's important for us we don't fall behind that. 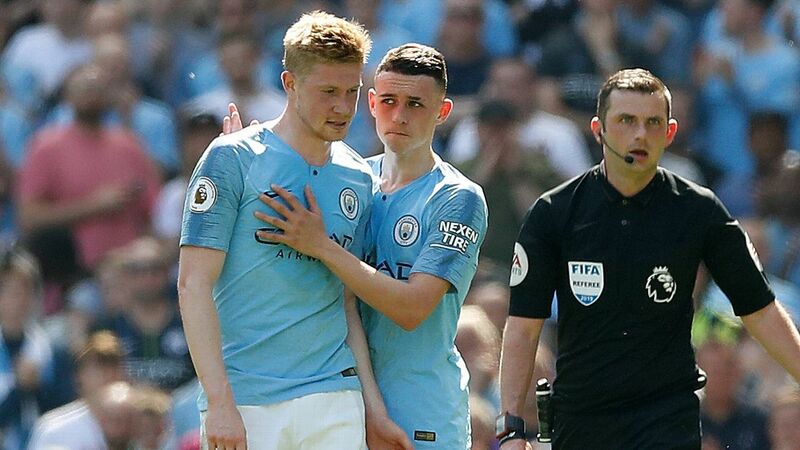 "We've got to a stage in the last four or five years where we've maybe done more than we expected as a club, but it means that we have to do even more to reach that next step. Whether it's five years or not I can't say, but I hope it's sooner than that." Tottenham forward Harry Kane has said he wants his teammates to learn how to deal with big games. Spurs nearly suffered a third successive defeat in the North London derby, but Lloris saved Pierre-Emerick Aubameyang's penalty to maintain his side's four-point advantage over Arsenal. "It could be massive," Kane said. "When we're looking back in a couple of months or so, it could be a massive point gained. "Of course we wanted to win the game but it's not always possible, so it was an important point for us. Kane has played Spurs' last three matches since returning from an ankle ligament injury and said: "I feel fine. I've come through the games and the ankle feels good, which is the main thing."